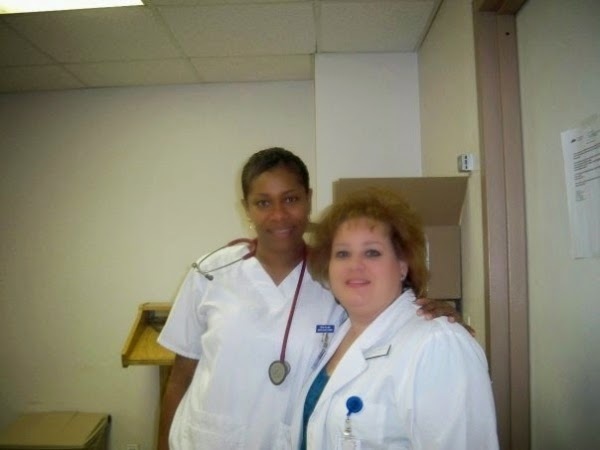 Oby's Blog: Former Nollywood Actress Regina Askia Volunteers to Work at US Ebola Center. Breaking News, Opinion on Entertainment, Celebrity News, Politics Businesses & More! Former Nollywood Actress Regina Askia Volunteers to Work at US Ebola Center. Regina Askia, former Nollywood actress and beauty queen turned Nurse, has shared on her Facebook page that she will be volunteering at a US Ebola Center as a way to help eradicate the fast-spreading virus. According to Regina Askia, the nurses who volunteered are currently undergoing Ebola trainings. Regina Askia states that even though her initial duty was to find volunteers to work at the Ebola Center, she had to join the men who had accepted an offer of $200 per hour because none of her other female colleagues were willing to join. New R&B singer has more hips than Kim K and funny thing is, he's man! © Oby's Connect - 2014 All Rights Reserved. Awesome Inc. theme. Theme images by merrymoonmary. Powered by Blogger.